There’s no doubt about it: our neighborhood is awesome. Astoria is home to outstanding places to eat, drink, learn, listen, watch, and relax. 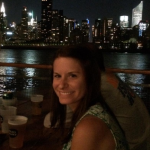 It’s only natural that friends and family from out of town (and maybe even other boroughs!) 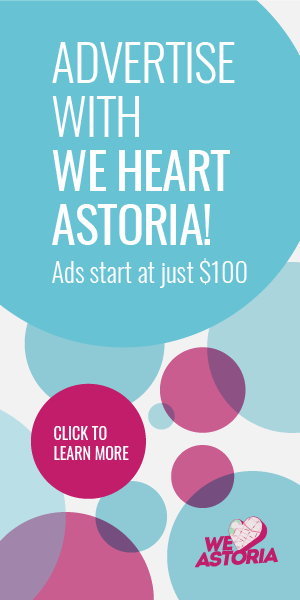 will want to visit and see what Astoria’s all about. The big question is: where to take them? With so many options, it can get overwhelming. Here are some ideas! 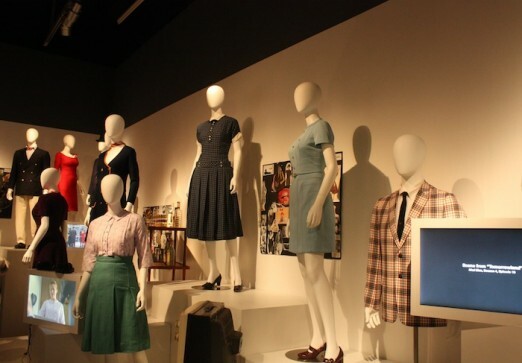 Miss Mad Men? Catch their MOMI exhibit while it lasts! 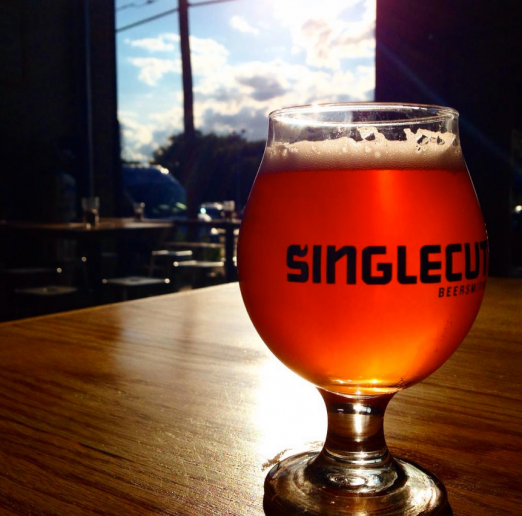 Singlecut Beersmiths, local beer at its finest. 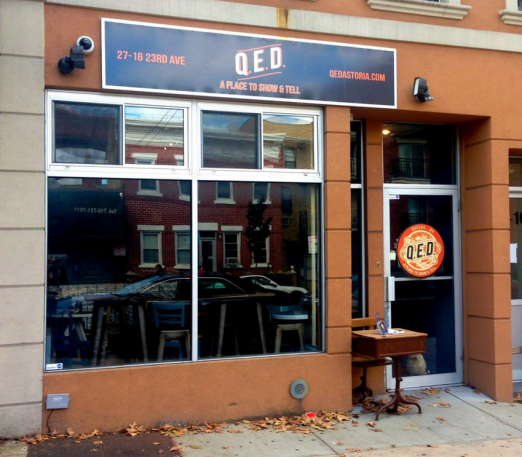 Step inside Q.E.D. for comedy, theatre, classes, or just a place to hang out. 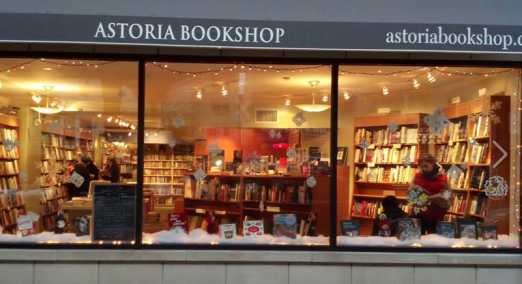 For a bookworm, no trip to Astoria is complete without a visit to Astoria Bookshop. 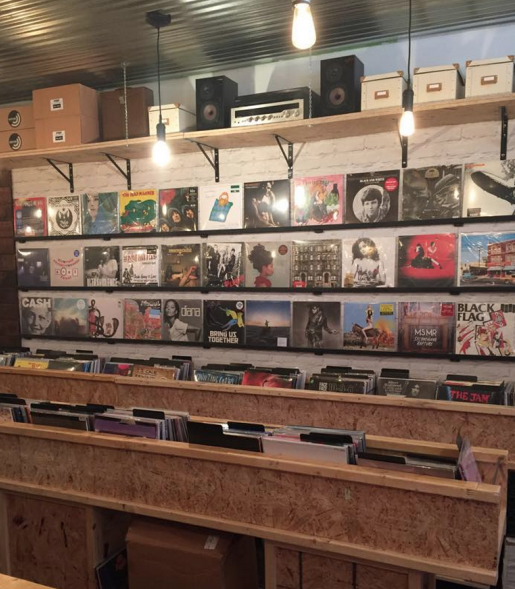 For your vinylphile friends, HiFi Records is a must-see. 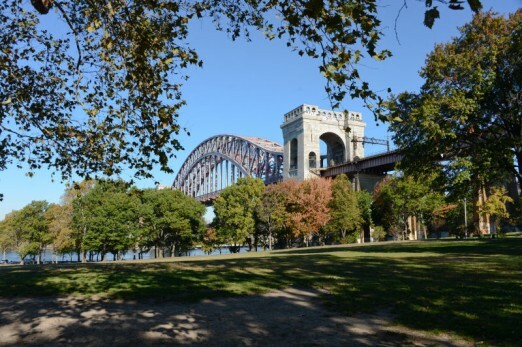 Whether you’re going for a walk, packing a picnic, throwing a Frisbee, or just soaking up some sun, Astoria Park is a great place to get some greenery in your life. Keep track of their events page for movies, concerts, and more! Location: Runs from Astoria Park South between 12th Street and 21st Street to Ditmars Boulevard between 19th Street and Shore Boulevard. A stroll through Astoria Park on a sunny day is hard to beat. 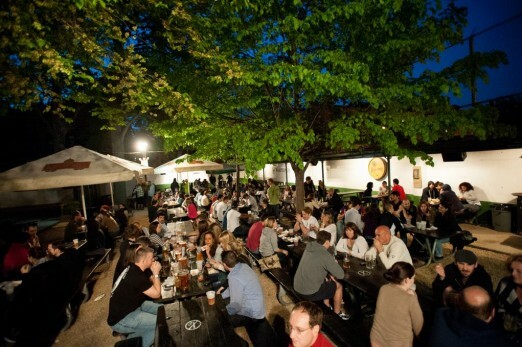 It just doesn’t feel like summer in Astoria until you’ve made a trip to the beer garden, Take your visitors there, and they’ll learn why! Where do you like to take visitors? 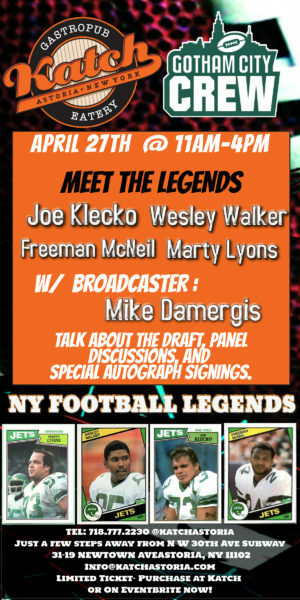 Share in the comments and on Facebook!